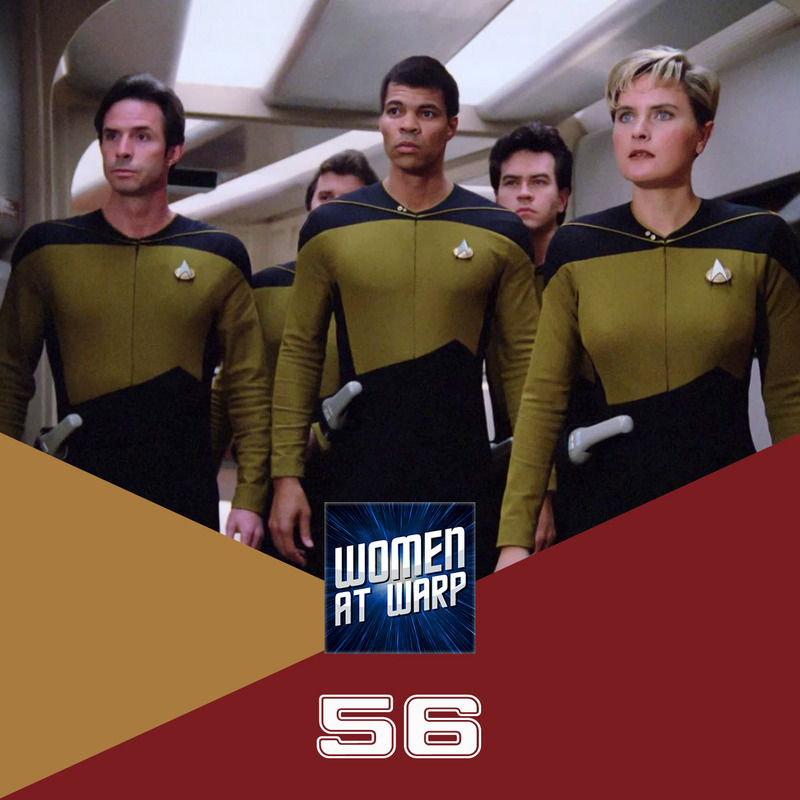 From Anne Nored of The Animated Series to Kira on Deep Space Nine as well as every mostly Bajoran badass lady in between, the crew is joined by Sabriel Mastin to discuss the pitfalls and triumphs of portraying women in security positions on Star Trek. I just came here to your podcast and I really enjoy listening to your views of Star Trek. I wanted to add a thing that have always bothered me about ST (although being a huge fan otherwise). It’s the stereotype of “evil” women… you did always know a female (regardless of her species) was shady and probably evil, when she was sexual aggressive in a really obnoxious way. Best example was the evil Kira in the mirror universe (which i personally cant stand anyway). Or this woman in TNG who posed as the devil and throws herself at Cpt. Picard, it almost hurts physically to watch it. Apologies for the delayed comment, which book had a trans character in the background? I’d be very interested to see how that was treated. I believe this was in the Legacies book series, perhaps book 2. We definitely talk more about it and, if I recall correctly, read part of the scene, in Episode 52 which covers that series.